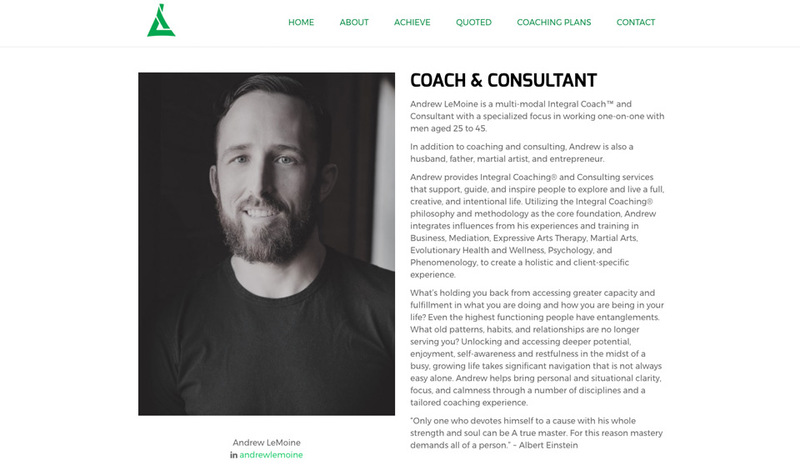 Working with local Edmonton Coach and Consultant, Andrew LeMoine. 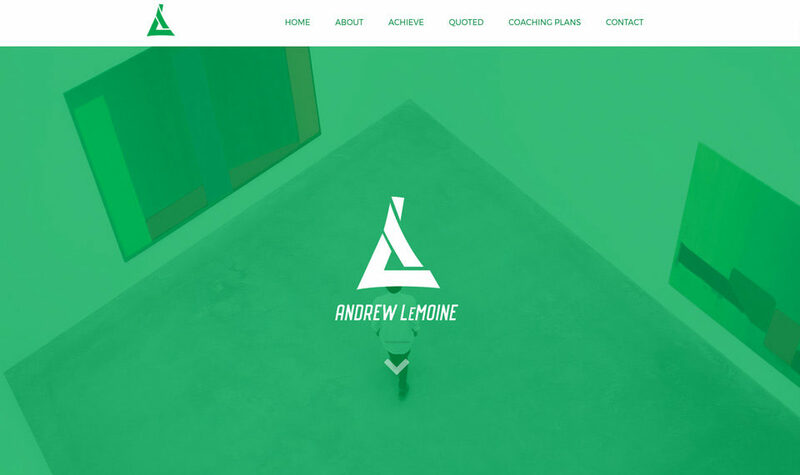 Mike used his talents to create a CMS website that truly tailored to Andrew’s brand and clientele. 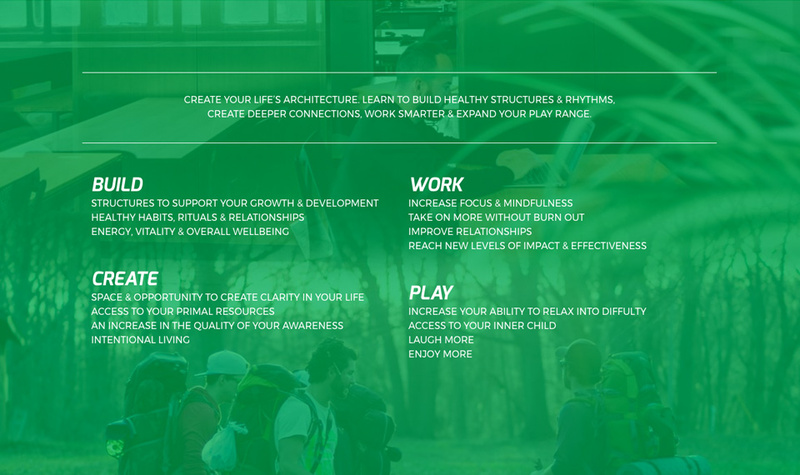 Andrew brings a “whole systems” integrated approach to personal growth and development, helping people to develop capabilities and transform the quality of attention they apply to their actions. This web site includes built-in email marketing software using MailPoet. This is the first time Mike worked with this software and it turned out to be a great learning experience. Andrew and Mike both support local coffee shops, which is why they used this as a perfect excuse to book web site meetings at these venues. This site was redesigned in December 2016 in collaboration with Mark Watt of Anthem Creative.